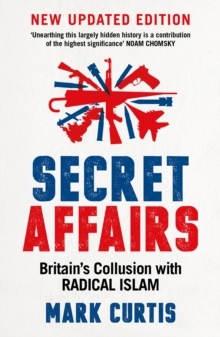 This updated edition of Secret Affairs covers the momentous events of the past year in the Middle East and at home in the UK. 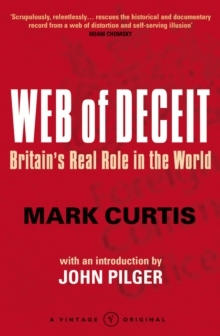 It reveals the unreported attempts by Britain to cultivate relations with the Muslim Brotherhood in Egypt after the fall of Mubarak, the military intervention on the side of Libyan rebel forces which include pro-al-Qaeda elements, and the ongoing reliance on the region's ultimate fundamentalist state, Saudi Arabia, to safeguard its interest in the Middle East. It illuminates path of Salman Abedi, the bomber who attacked Manchester in May 2017, and his terror network: how he fought in Libya in 2011 as part of a group of fighters which the UK allowed to leave the country to go and battle against Gadafi to topple him. 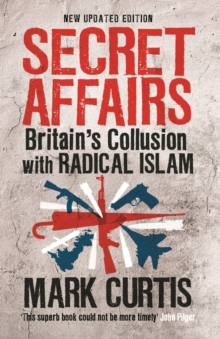 In this ground-breaking book, Mark Curtis reveals the covert history of British collusion with radical Islamic and terrorist groups. Secret Affairs shows how governments since the 1940s have connived with militant forces to control oil resources and overthrow governments. 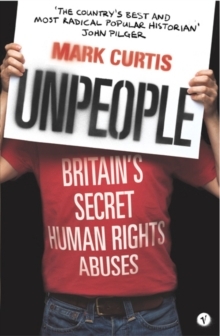 The story of how Britain has helped nurture the rise of global terrorism has never been told.